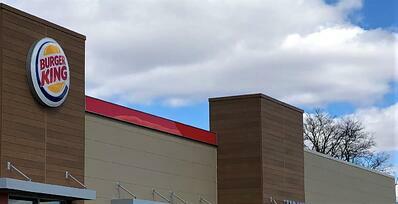 A Familiar City for a Familiar Job! 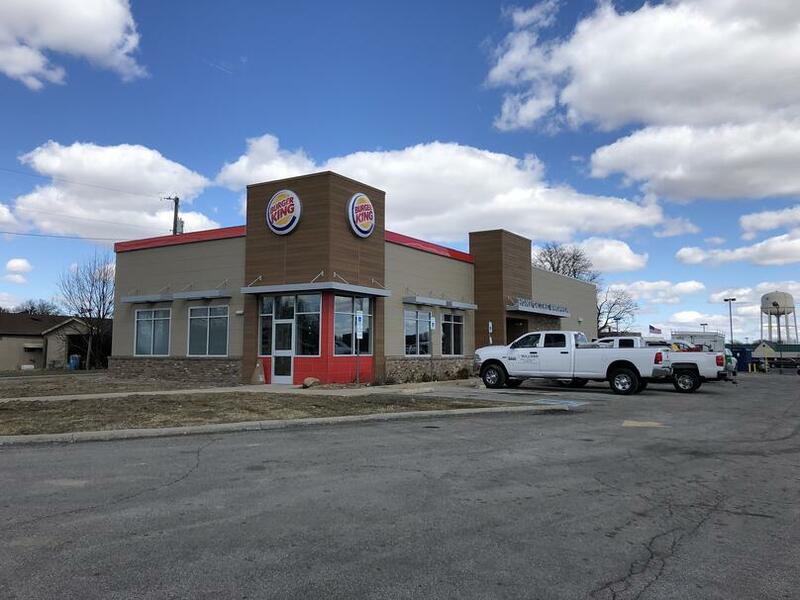 Description of Work: The Burger King in Crawfordsville, IN wanted a piece of the superior flat roof repair we are known for! 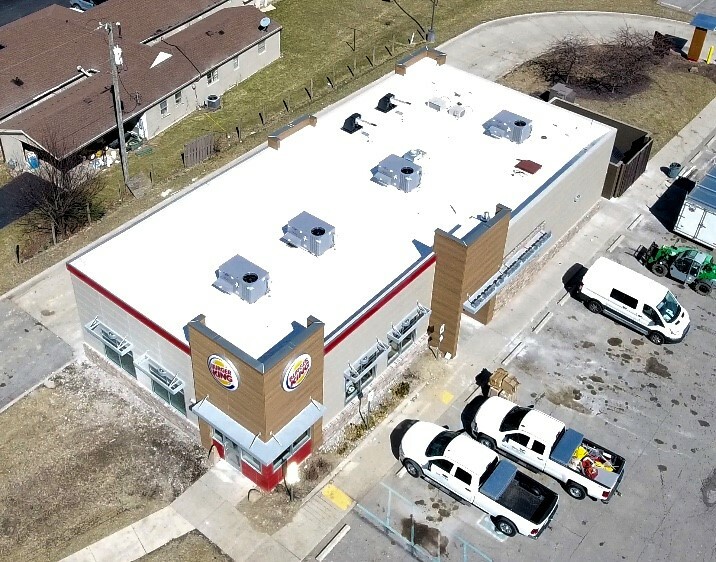 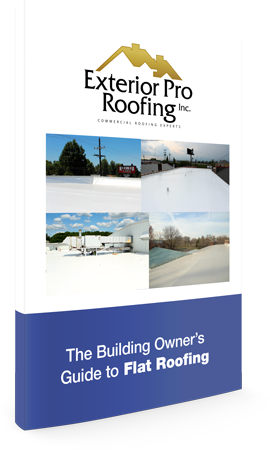 This included a full flat roof recover using durable PVC flat roofing membrane, welding, and custom metal coping colored and shaped to match this building's modern look!